Hillel’s mission is to enrich the lives of Jewish undergraduates and graduates so that they may enrich the Jewish people and the world. As Hillel staff we seek to engage Jewish college students by providing a Jewish college experience, we also aim to engage them creatively online as well. As a Hillel Program Associate, part of my job is to foster student ideas and leadership. I can count on two hands the number of times I have been asked to plan a bowling night or laser tag. I always push back and say, what would the Jewish content be? My students have learned how they can intertwine aspects of Judaism into their programing. Our Hillel has taken a similar approach when it comes to engaging our students online as well. The fundamental reason that people are on Facebook is to engage with friends and family, not to be advertised to. We struggle sometimes with getting our message to the masses using traditional Facebook posts, which is why we have to think outside the box. 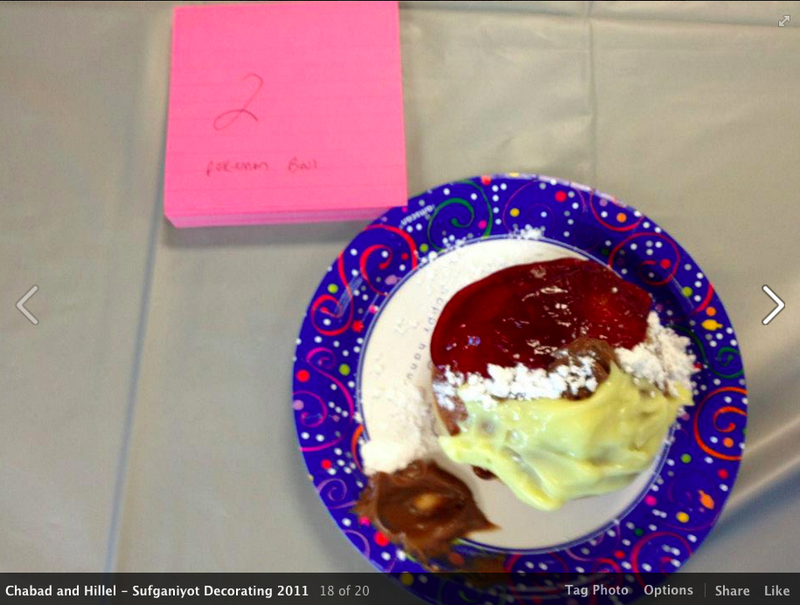 In November, My Hillel teamed up with Chabad and promoted a “Sufganiyot Decorating” competition for Hanukah. The event was in Hillel’s building and Chabad supplied the Sufganiyot and the decorating supplies. Every Sufganiyot that was decorated was placed in a Facebook Album and it was left for the students to decide which was the best one. The contest was open for a few days and received a lot of attention on Facebook. The winning pastry received 14 likes. The pictures were anonymous, but the student who it belonged to was promoting it to his friends and his Jewish fraternity. We took the idea of an online contest and gave it a Jewish twist. We also ran a contest to promote Taglit-Birthright registration this February. We created an album entitled “Picture Yourself in Israel” and Photoshopped students’ heads on bodies already on camels and in the Dead Sea. As the pictures started surfacing on people’s timelines, more students wanted to participate in the contest. This contest was popular because we tagged the pictures of the students and their friends went crazy for them. 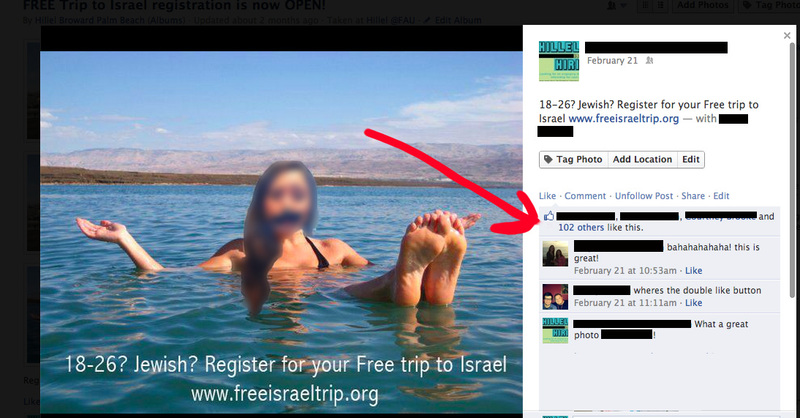 We also placed an advertisement for the “Free 10 day trip to Israel” with our registration website on each picture. The winning picture received over 100 likes and the student who won received a gift basket with Israeli goods. 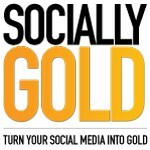 We have learned that engaging millennials online with pictures really is worth 1000 words, if not more. If we can take our knowledge of engaging students both in person and/or online and give them tiny Jewish twists, we’ll be very successful. Adam is the Program Associate at Hillel of Broward and Palm Beach, where he works with students to foster their leadership and workshop their ideas. Adam previously worked at Towson Hillel in Baltimore where he was the Director of Engagement.